With the fire spread of social media and advertisement, the world of cartoon animation and video editing has also grown manifolds to the grab viewers’ attention. If you are an animator or video editor, you are always in the constant search for the best animation free websites. We have compiled a list of the top 7 best cartoon animations and video presentation websites for your convenience. Prezi is one of the best free online platforms for cartoon designers and animators to create dynamic and engaging cartoon as well as video presentations. 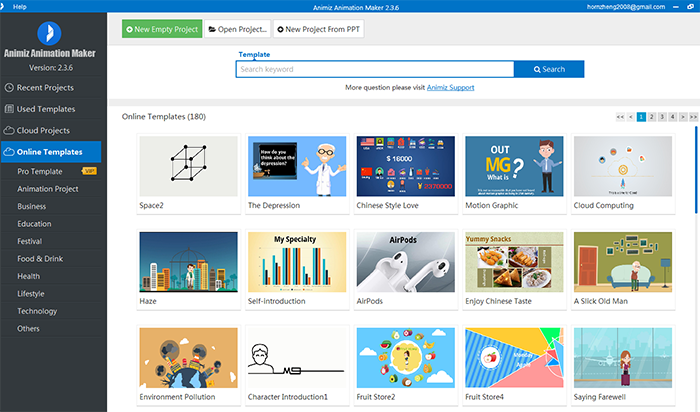 They have a free library of useful templates and ready to use templates to kick-start the project. This software is one solution for all purposes like marketing, sales, business and education. 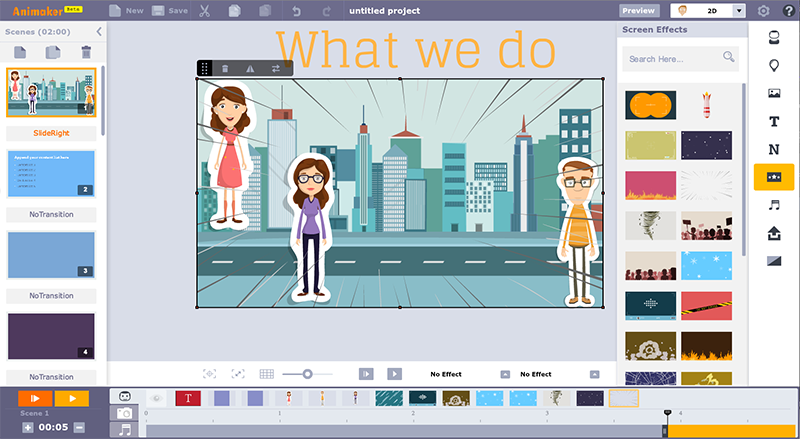 Animiz is the perfect online software tool to create an animated cartoon style video for your business. With hundreds of animated scenes to choose from, you can add your own colors, company logo and sound, or choose from the pre-made video templates. Whether used for commercial purposes, education, or simply to enhance a funny home clip, Animiz is one of the best cartoon video creator software. 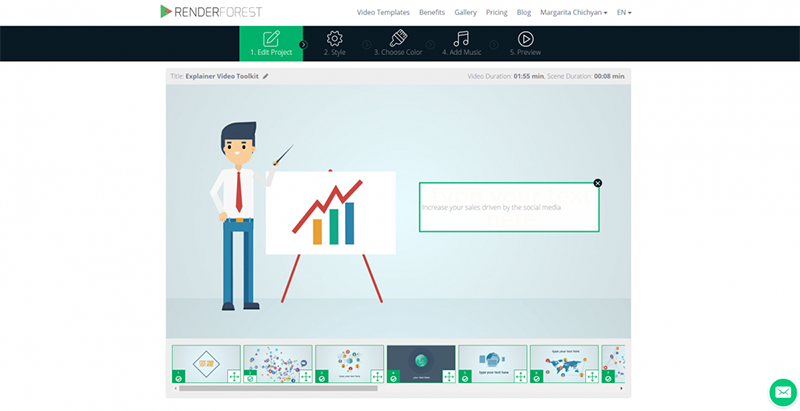 RenderForest is an online video presentation and cartoon making tool that offers a wide variety of free templates ready to use. It allows the animators to create a perfect cartoon and video presentation in the cloud with some amazing effects like rendering and motion designing. This software has very easy to use interface which enables animator to create a cartoon, promotional videos and presentations within no time. 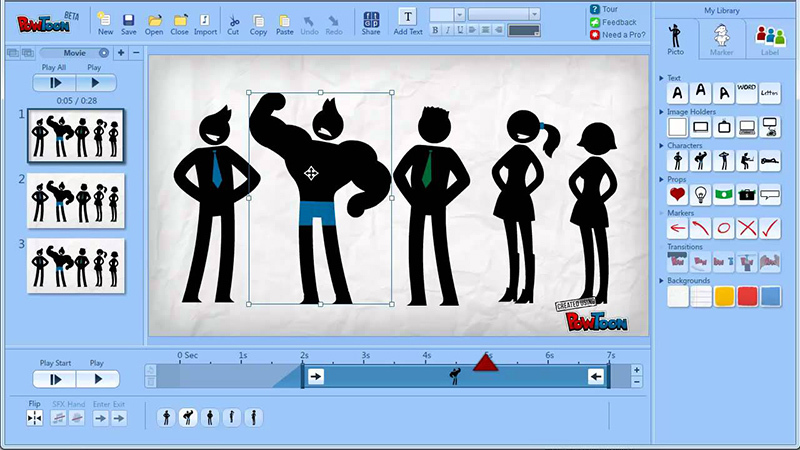 Powtoon is the best choice for animators, cartoon makers and video editors. This software can be used for work, education, marketing and personal videos editing purposes. It offers readymade all-purpose templates to create high-quality cartoons online within no time. They also allow their members to join the live webinar to learn animation professionally. Wideo is considered one of the best animation and cartoons making software by users around the world. 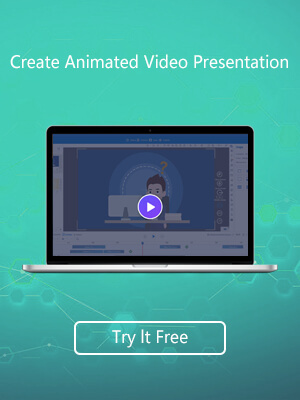 This is an online animation tool with hundreds of free video templates to start and complete a project instantly. It can easily fulfil the needs of business marketing and personal video presentation. Just drag and drop the media of your own choice or select characters and backgrounds available apply advanced animation effects to finalize the project within few clicks. Go Animate is an online professional animation tool. This software allows its users to create a cartoon with the ease of powerful editing tools. It enables the animators to create their own characters and truly engages the audience. Go Animate has an amazing feature of Lip-Sync which permits animators to voiceover a character with no hassle or add a track to the background. This tool has very easy interface and functions. It offers a huge library of the ready-made template to kick-start the project and to complete it in few clicks. Animaker is another famous online animation tool for beginner and professional cartoon makers as well as animators. This software facilitates to create cartoons, animations and video presentation with the help of some cool effects and useful tools. 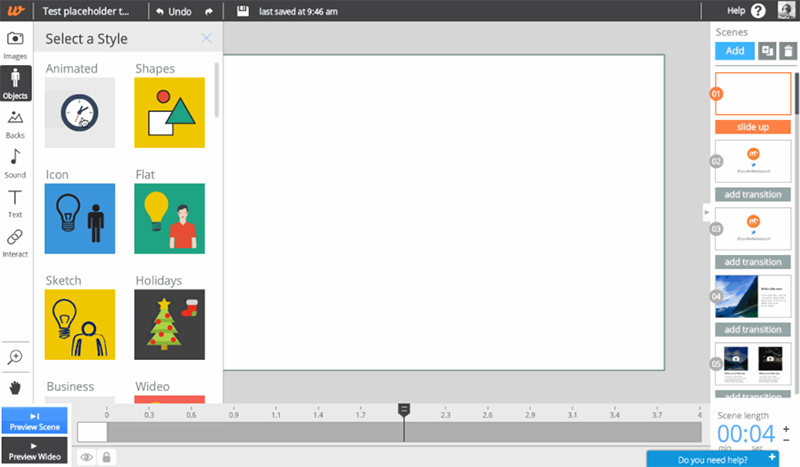 It allows creating 720 different types of animated videos in 6 different video styles. 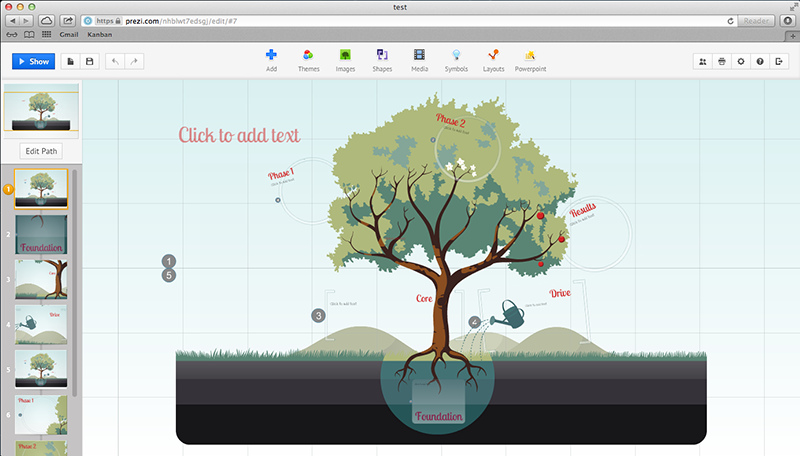 Animaker is easy to use online tool even for the beginners without any learning curves.